NOTE: This Bible has a new font size of 7 point, and is priced even lower! 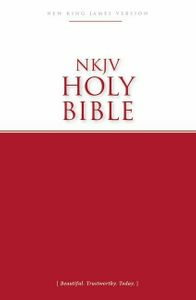 If you need a larger size font, please see the NKJV Economy Outreach Bible (8 pt font) or the NKJV Larger Print Bible (10 pt font). Please print the sample pages below to see the actual size of the font used. 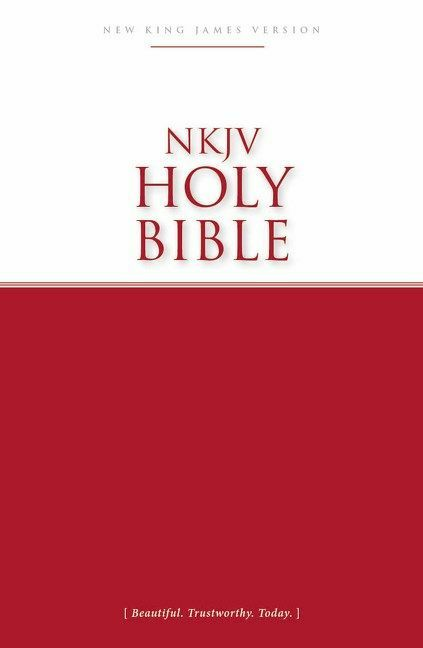 With more than 7.5 million NKJV Outreach Bibles distributed, this best-selling low-cost Bible with extra helps is perfect for churches and ministries looking to distribute God's Word through their outreach events.